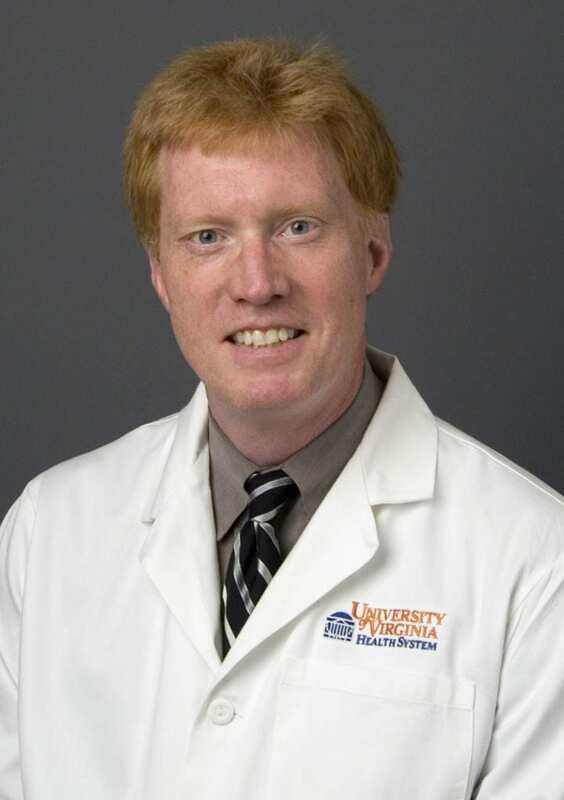 A University of Virginia Health System emergency medicine physician helped develop new Centers for Disease Control and Prevention (CDC) treatment recommendations for children with concussions, also known as mild traumatic brain injury (mTBI). "Traumatic brain injury is a term used to cover a broad array of conditions following head trauma, yet there is little in the way of guidance to assist clinicians in approaching these patient in a systematic manner," O'Connor said. "These guidelines represent a comprehensive review of the evidence regarding the management of patients suffering traumatic brain injury, beginning with the initial approach used to gauge severity of injury and including the need for imaging and other interventions. Guidance is also offered on the need for follow-up care and timing of resumption of normal activities." * Do not routinely image pediatric patients to diagnose mTBI to avoid unnecessary exposure to radiation. * Use validated, age-appropriate symptom scales to diagnose mTBI. * Provide patients with instructions on returning to activity customized to their symptoms. * Counsel patients to return gradually to non-sports activities after no more than two to three days of rest. Evidence has shown that children recover faster if non-sports activities are resumed quickly.